I love walking around foreign countries via Google Street View! I have walked (virtually) nearly every road on The Isle of Lewis in the Outer Hebrides. 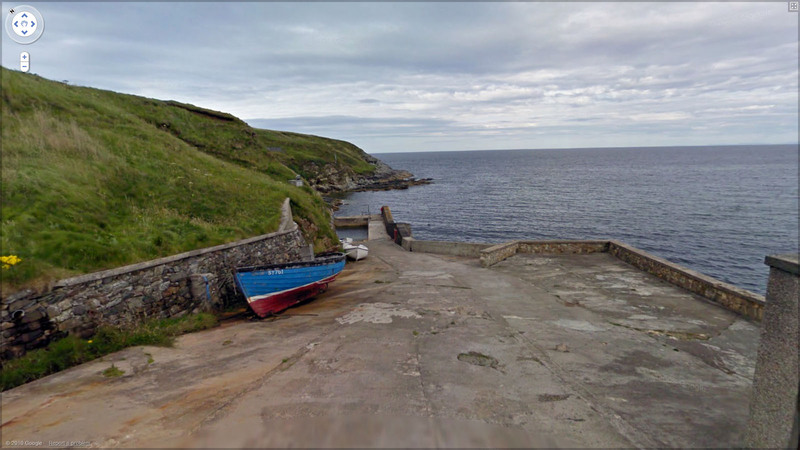 Here is what it looks like at the end of a road in Skigersta, just south of The Port of Ness. Click to enlarge.